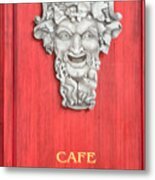 There are no comments for Devil Sculpture. Click here to post the first comment. 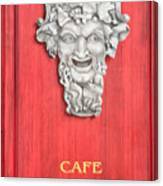 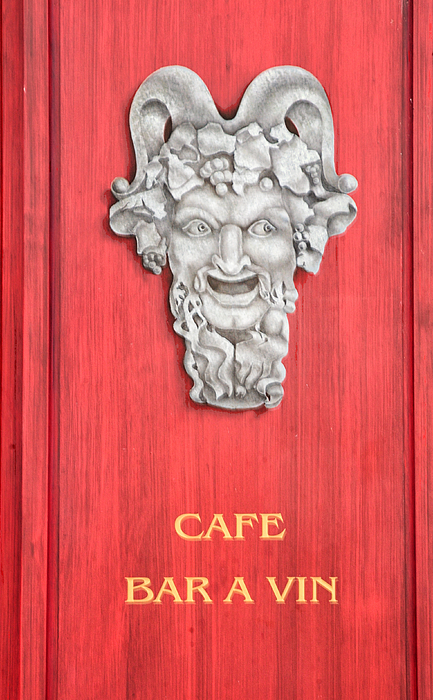 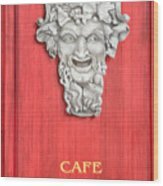 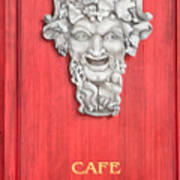 The contrast between the red color and the devil sculpture made an attractive cafe sign.